Hello guys! 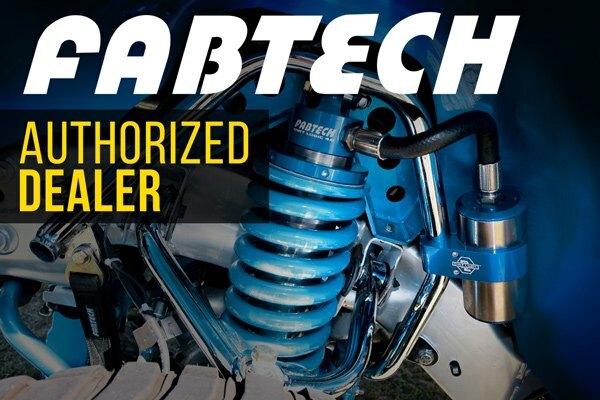 We are back to the shop to install a new Fabtech 6-Inch Lift Kit on our 2018 Red Ford F-150 and share with you the result in our new video review. 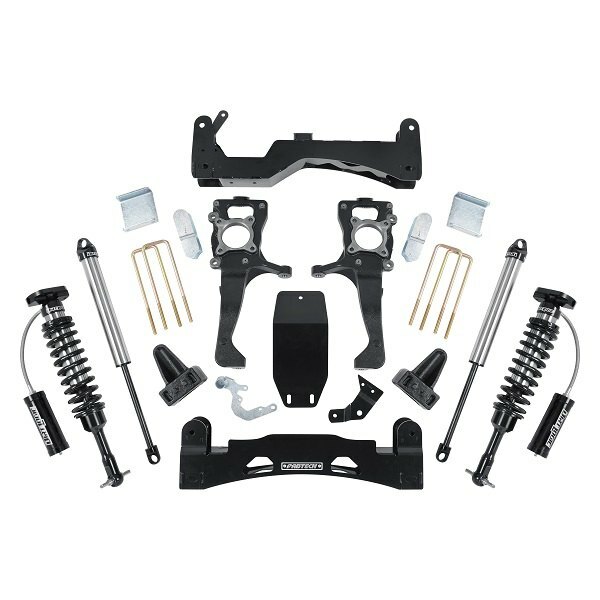 This suspension lift kit would be a perfect solution for those, looking to have a balance between superior suspension performance for daily driving and for off-roading in the most extreme conditions. It is specially designed to increase its off-road capabilities of your truck, while maintaining a comfortable and smooth ride quality. Each kit is made using the latest technology equipment like laser cutters, robotic welders, forming equipment, and machining centers to ensure superior quality and strength for years to come. Watch our video review to learn about the lift kit components, benefits and installation details. 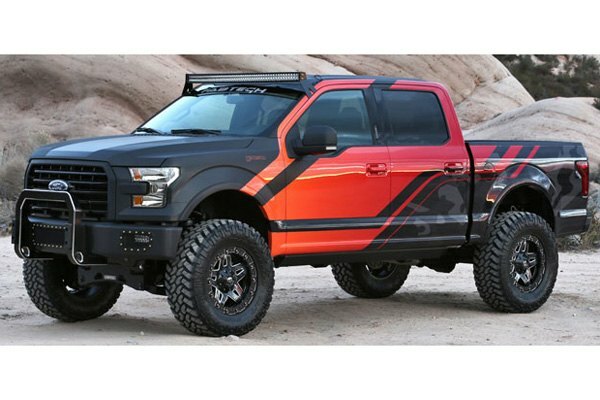 - Max Tire Size: 37"x13.50"
Reach exceptional heights on your Ford F-150 with new Fabtech 6-Inch Lift Kit on! Last edited by CARiD; 11-07-2018 at 07:55 AM. 2 post lift or 4 post lift?